You’ll receive the best San Diego watch repair care when you visit Timekeepers of Escondido. 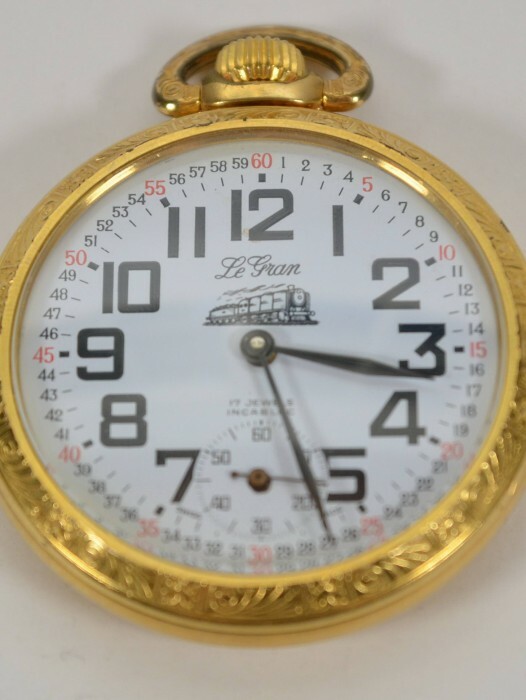 Our combined experiences of watch, clock, and jewelry repair services add up to around 100 years. We even have a professional watchmaker with over 25 years of high-grade repair and restoration experience, who also holds a license with the American Watchmakers-Clockmakers Institute (CW21-Certified Watchmaker for the Twenty-First Century). With us, you get the best care possible, from repair and restoration to professional identification and appraisals. 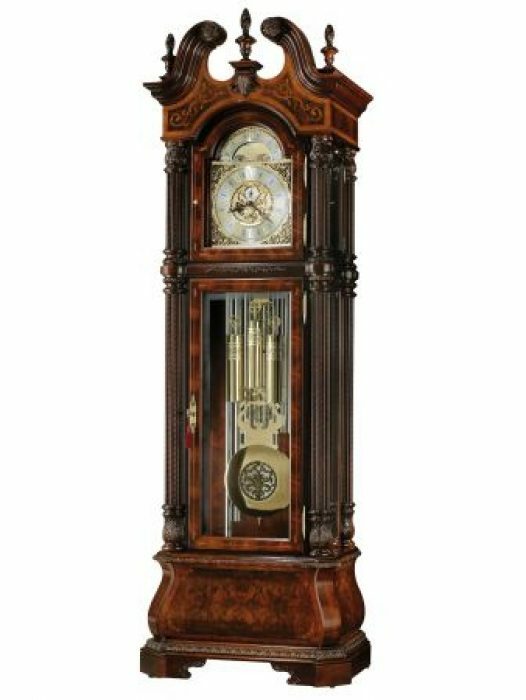 We work on a diverse range of watches and clocks in both modern and antique fashions, as well as boast a sizeable retail selection. What Can Timekeepers of Escondido Repair? Timekeepers of Escondido not only services timepieces, but now represents itself as a jewelry store as well. Customers can now visit us for both the repair and retail needs for any antique, rare, collectible, vintage, or modern pieces. Our specialist has been a professional in this area of expertise for over 25 years, and has aided us in producing the best work in the business. 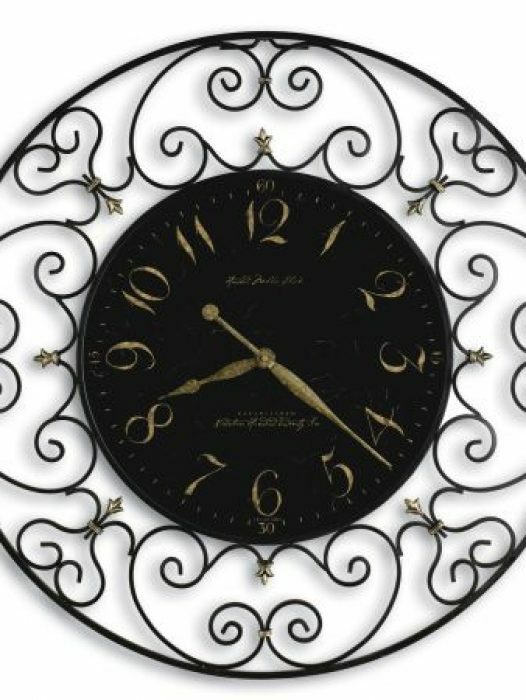 For years now, our store has surpassed every other local San Diego clock repair service by providing consistently high-quality repairs for timepieces of every shape, design, and age. 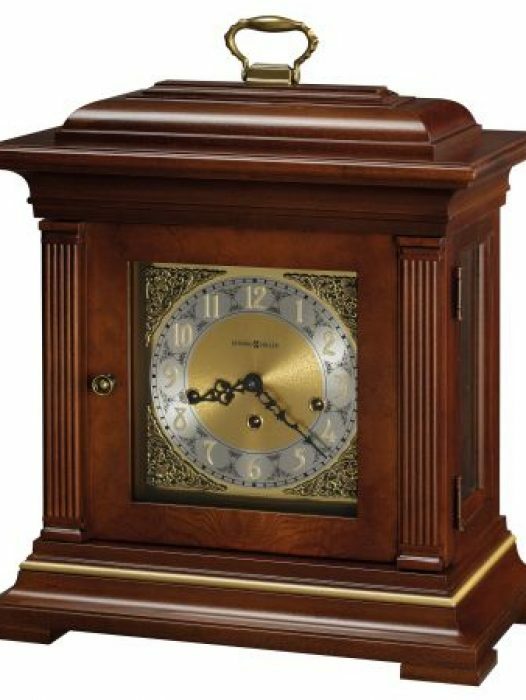 Whether you need to repair a designer wristwatch or restore an antique grandfather clock, Timekeepers of Escondido can offer the best service and prices. What’s in Our Shop Page? 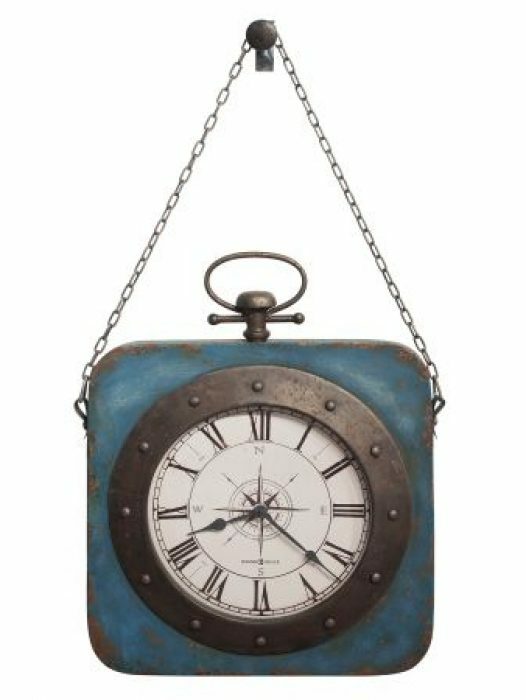 We compete with all the clock retailers in our area by offering a large and diverse selection of wristwatches, pocket watches, mantel/wall clocks, grandfather clocks, and luxury jewelry. Our customers receive the best wholesale prices, along with the added choice of rare and unique jewelry. Since including jewelry repair services and retail items to our business, we are more than able to satisfy whatever style and design needs you have. You can choose from our large selection of estate jewelry, or from our brand new 14kt or 18kt collection.  Whatever timepiece or jewelry repair and retail needs you may have, we can offer them. Come visit us at our shop in historic Escondido, California! 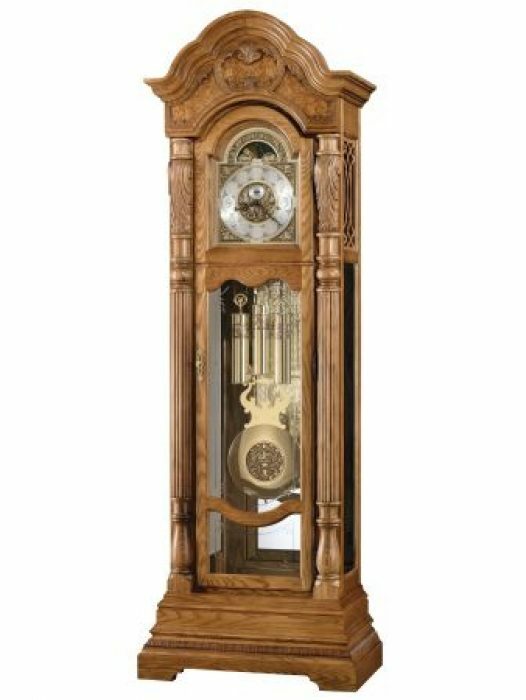 We’ll service or sell any clocks, watches, or jewelry at the best prices and quality…With more than 20 years experience we are the experts in grandfather clocks, watch repair and jewelry!